I have written before about the day I try to spend each year with the Harbour staff, which they generously refer to as a Harbour Board Member getting work experience. I have just done my 2018 day. We have a super Harbour staff: did you know that 11 of them are lifeboat volunteers, two are volunteer firefighters and one is a volunteer Coastguard? This was just before the bank holiday weekend and the Harbour was getting busy. 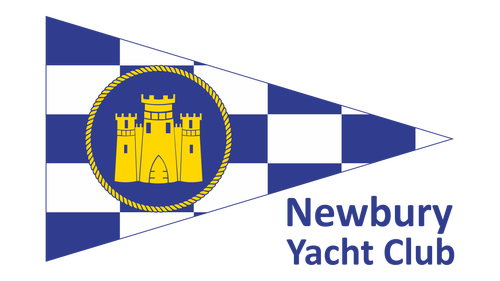 Two yacht ralli es came in, one from Saltash and the other was the Newbury Yacht Club, which next year will celebrate its half century. That wasn’t a typo: I know Newbury is in Berkshire but there are clearly a number of very nice people living there with very nice yachts. Three things stand out from this year: first, Salcombe is no longer expensive. As we collected the dues from one yacht the skipper delightedly exclaimed “gosh, two pounds cheaper than Fowey!”. It has taken 10 years of unchanged prices to get to this point but this means that Salcombe is now good value for both visitors and residents – and dropping an anchor is still only £1 per metre per night. Bringing a yacht into Salcombe costs less than taking my little camper to a campsite. The second point is that the moorings officers’ electronic tablets are now very efficient. Hardly a boat came in which wasn’t already on the system – albeit sometimes with a changed owner – and this, together with contactless credit card facilities on the water throughout the Harbour, has greatly simplified the business of collecting revenues and made the whole process more friendly as well. The third point was that, in spite of huge technical advances in mooring rope technology, yachties seldom have any idea how to throw a mooring rope. So here’s a little exercise which you can do at home. Take the washing line and coil it into one hand. Halve the coil so that you have the same amount of line in each hand. Throw the half with the end in it first. Then immediately throw the second half. After only a little practice, the washing line should lie absolutely straight across the lawn, without any entanglements – although if you forget to secure one end, the whole lot will now be in the rose bed. This is a good use for a washing line.